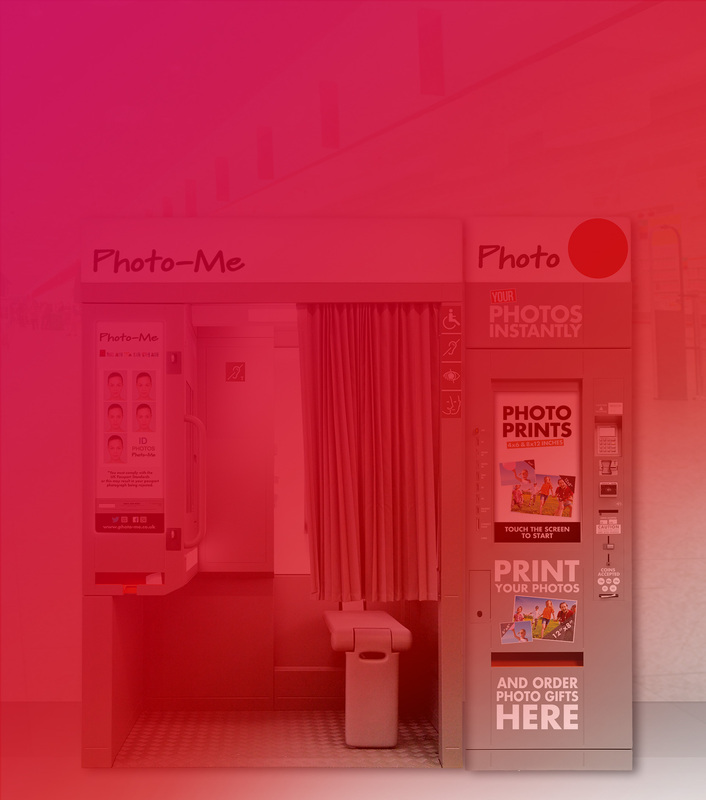 Speedlab Mini, a connected and compact printing kiosk to print instantly your photos! 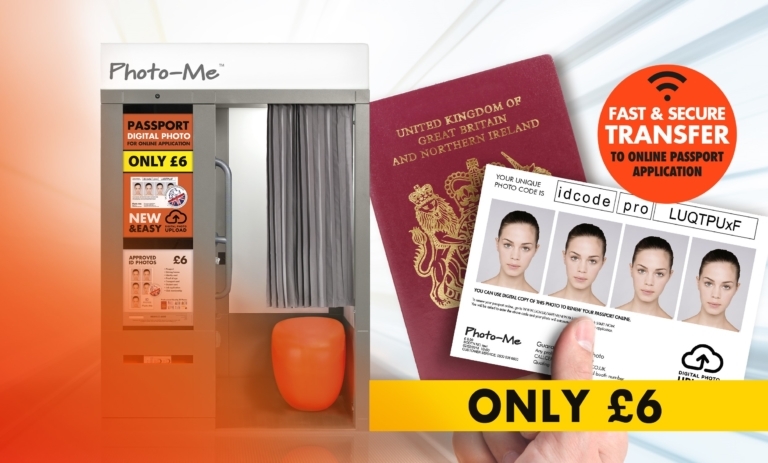 Call 0800 035 66 00 to find the nearest photo booth equipped with digital passport photo services. 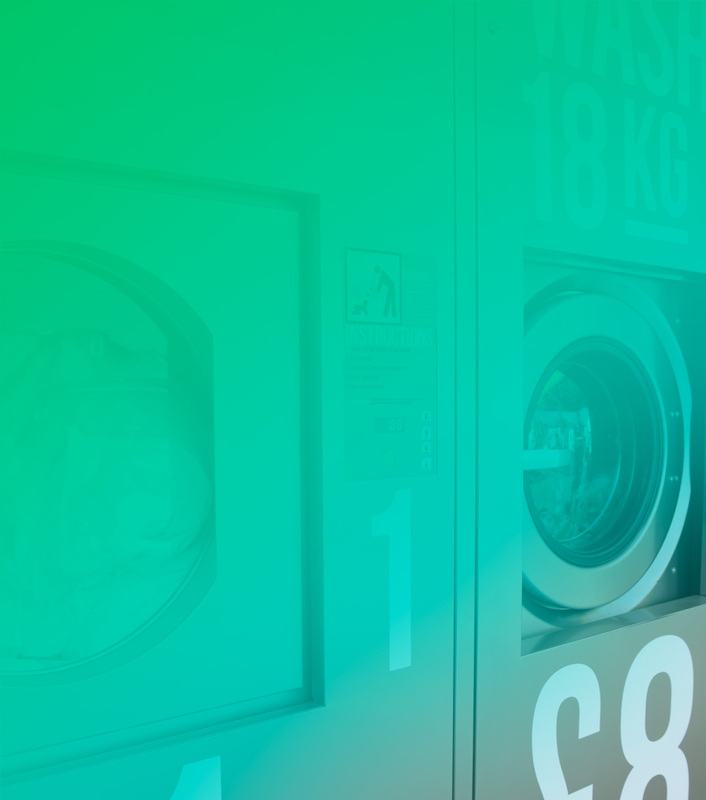 A large range of services available for your customers with innovative designs and intuitive technology. Increase your profitability, footfall and dwell time in your store. 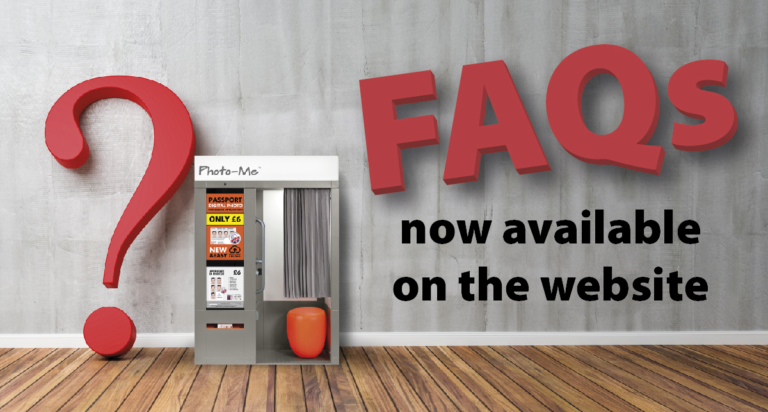 Are you encountering an issue with one of our photobooth? 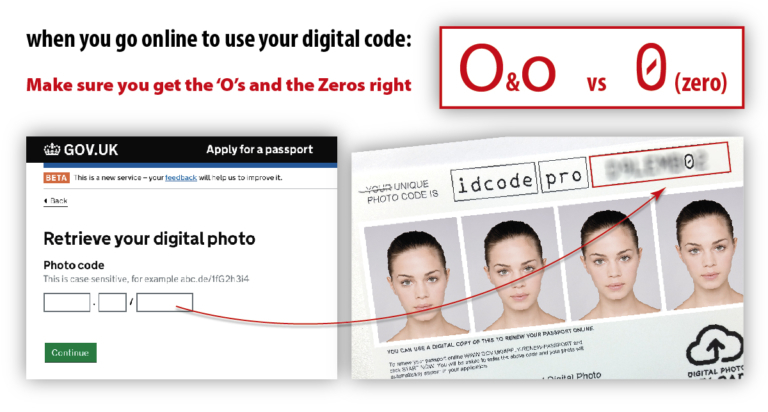 Have a look at the above and make sure you type your code correctly!